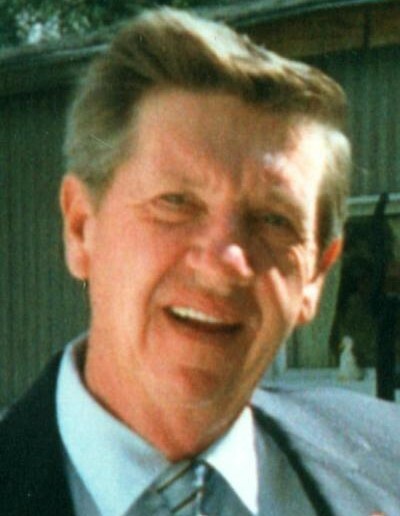 Thomas W. “Tom” Bensie, Sr., 83, of Mingo Junction, Ohio, passed away Tuesday April 9, 2019 at Trinity Medical Center West, Steubenville, OH. He was born October 25, 1935 in Rush Run, OH, a son of the late William and Hazel (Wilburn) Bensie. In addition to his parents, he was preceded in death by a son, Jeffrey “Jeff” Bensie; three brothers, William, Charles and Frederick “Bud” Bensie; and two sisters, Betty Fabry and Virginia Ellis. Tom retired from Laborers Local 809 where he was a member for over 60 years and also a longtime former President. He enjoyed working outside and going to Wheeling Downs. Surviving are his wife of 60 years, Mary (Hrancho) Bensie, whom he married May 16, 1958; a son, Tom (Carla) Bensie, Jr. of Mingo Junction; three daughters, Hazel (James) Steele of Abilene, TX, Susan (Rich) Davis of Steubenville, OH and Cheryl Bensie of Brilliant, OH; two sisters, Grace Perri of Brilliant, OH and Shirley Brown of Rush Run, OH; eleven grandchildren, Laura, Tommy and Jeff Bensie, Cecilia Rusnak, Harmony and Ian Darrah, Alicia Steele, Sara and Melissa Kushner and Brielle and Taylor Hill; eleven great-grandchildren; and many nieces and nephews. Friends will be received at the Wheeler Funeral Home, 712 Third St., Brilliant on Friday from 2:00 p.m. until the time of his funeral services at 8:00 p.m. with Rev. John Ater, officiating.